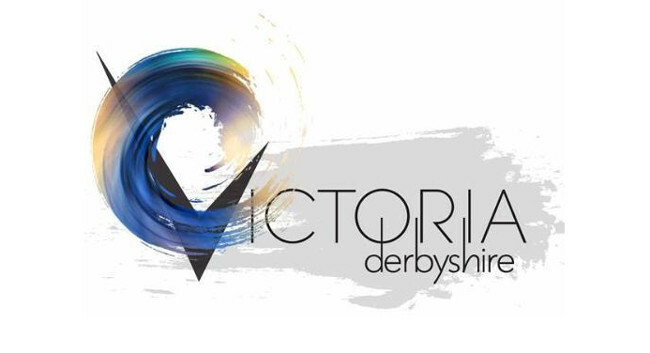 BBC has appointed Liz Gibbons as Editor of the Victoria Derbyshire programme. Liz was previously Commissioning Editor at BBC World News, delivering current affairs, investigations and debate formats. She has also served as Deputy Editor of BBC Newsnight. Liz will begin her role as Editor of Victoria Derbyshire in early June.